have teamed up to present an advanced trucking seminar. 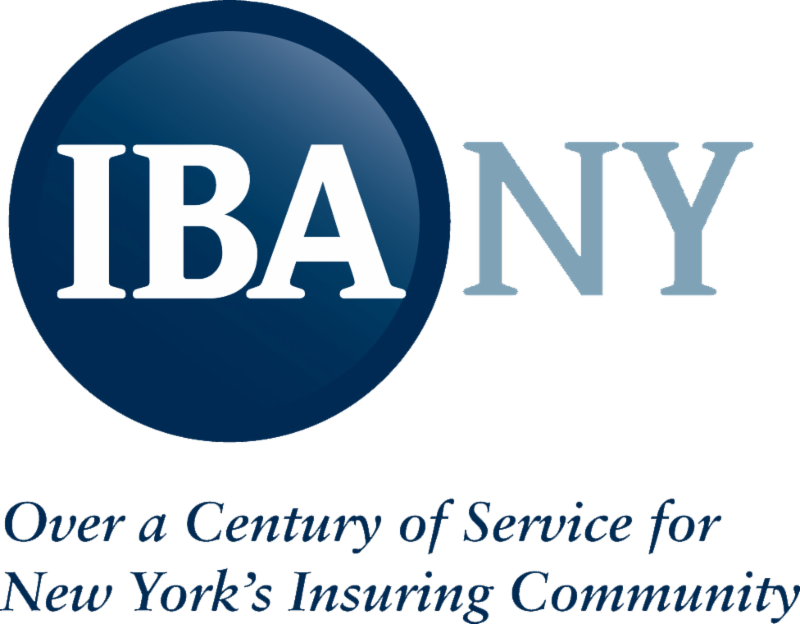 with the New York State and the New Jersey State Insurance Departments. Join us for this informative, fast paced session. It's a collaborative effort of IBANY and IMUA's Northeast Regional Advisory and Transportation Committees targeted to industry professionals that already have an understanding of physical damage truck exposures. Issues with writing the coverage on an inland marine form. What and interchange agreement is and why it is required. First Party exposure & loss payee - Do you understand the risk? Difference between bailee coverage and trailer interchange coverage. Extra Contractual exposures when claim delays result in increased storage charges. Possible inadequate limit left for cargo loss, if paid as an MTC limit.